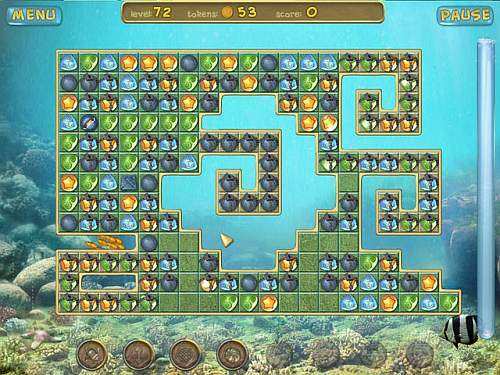 Underwater puzzle is a 3 match game where you have to find and click 3 matching parts. 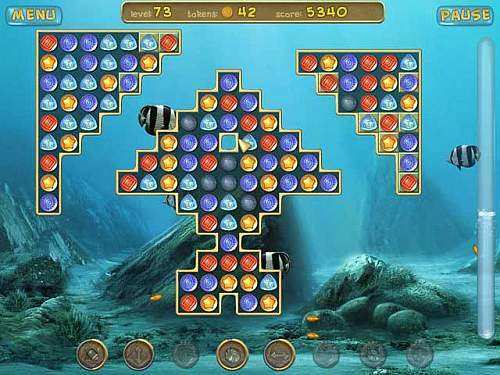 All puzzles are under water and they offer a wide variety. If you link more that 3 together, you'll get extra points of course.